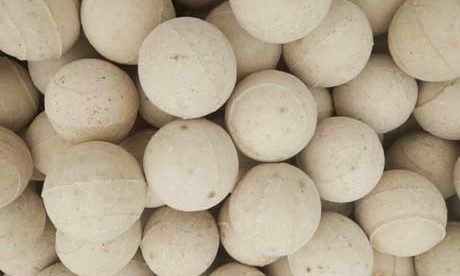 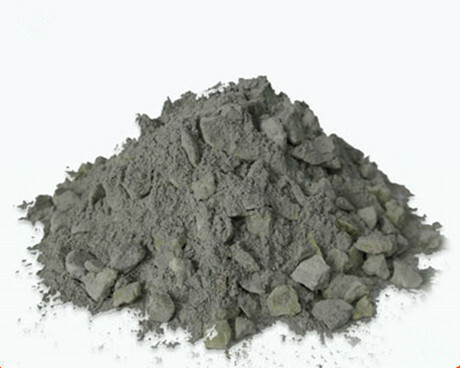 Refractory is a kind of inorganic nonmetallic materials whose refractoriness is not lower than 1580℃. 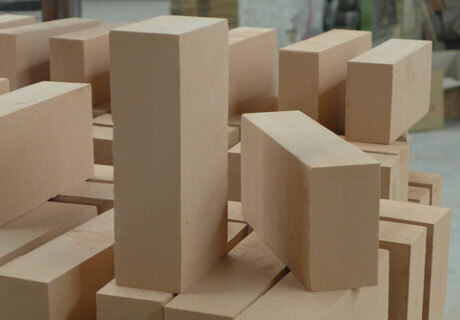 Refractoriness is centigrade degree at which refractory cone-shaped sample will be not soften and melting against high temperature function under the situation that without loading. 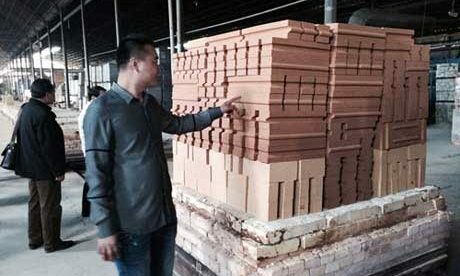 But the 1580℃ is not absolute caused that refractory materials cannot be fully described just based on the definition of refractoriness. 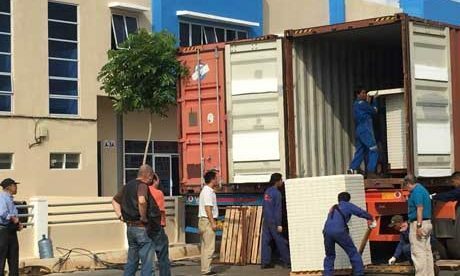 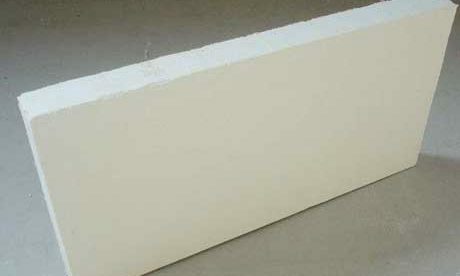 Now it is defined as the materials whose physicochemical property allowing it can be used in the high temperature condition. 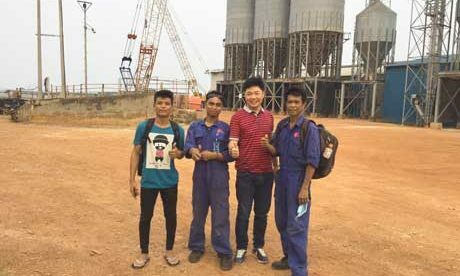 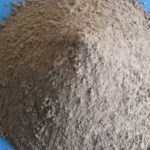 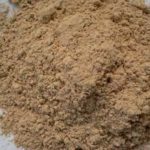 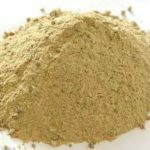 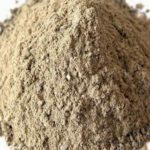 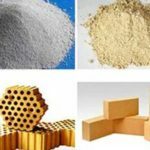 Refractory is widely used in the industry fields of metallurgy, chemical engineering, petroleum, machine manufacturing, silicate and power, of which metallurgical industry taking the biggest coverage that amounting 50-60 % of total amount. 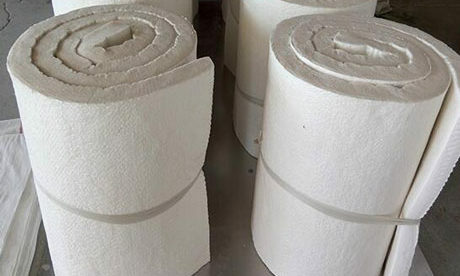 Refractory is used in every fields of national economic such as iron and steel, nonferrous, glass, cement, ceramics, petrochemical, machine, boiler, light industry, power, and military industry, which is essential basic material for the guarantee of above said industries’ production run and technology development and play a very important role in the high temperature industry development. 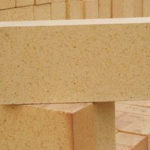 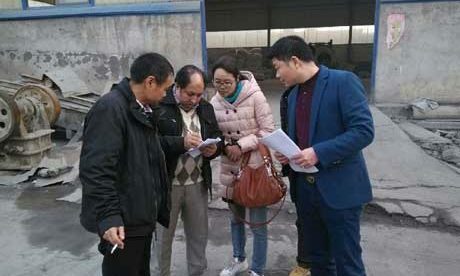 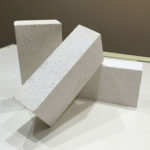 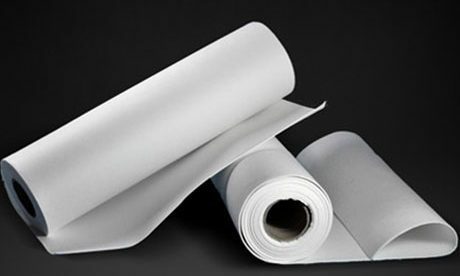 Since the year of 2001, under the strong force of high temperature industries’ high speed development like iron and steel, nonferrous, petrochemical and building materials, with the good increasing state of refractory materials industry, our country has become a great importer and exporter of refractory materials in the whole world. 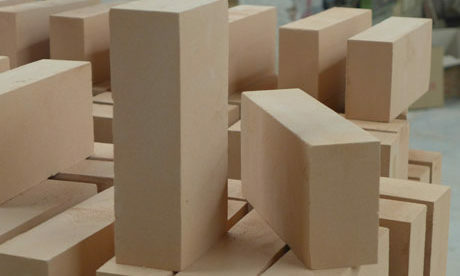 In 2011, Chinese refractory materials’ output is about accounting for 65% of the world and kept the 1st in the world. 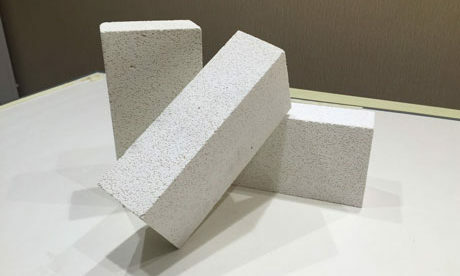 From 2001 to 2010, refractory raw materials and production’s output increase steady, of which at the end of “fifteen” is about double of year 2001. 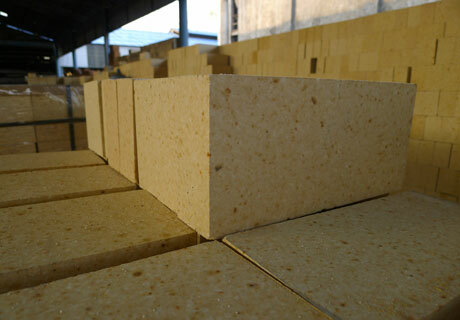 In 2010, refractory output is up to 28080600 tons and is about three times than the end of “fifteen”. 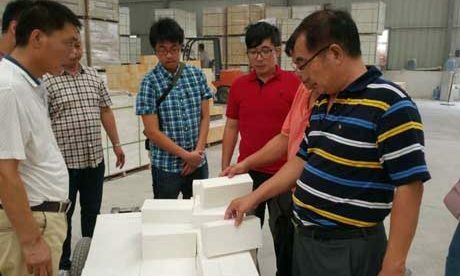 Till 2011, there are 1917 enterprises are up to the scale in Chinese refractory. 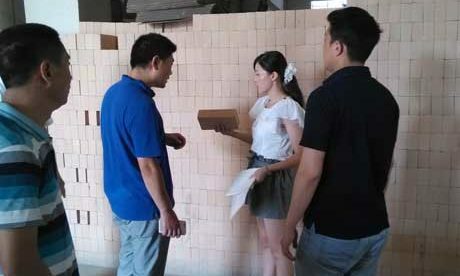 There are over 30 millions staffs resulting the sales income of 33767.9 billion and realize the sales profit of 4773.7 billion. 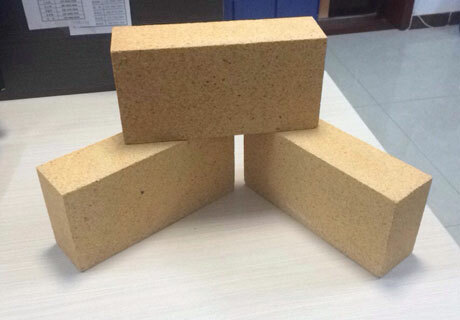 There are variety types of refractory materials for different kinds of application.